Saturday 4 p.m. - 9 p.m. 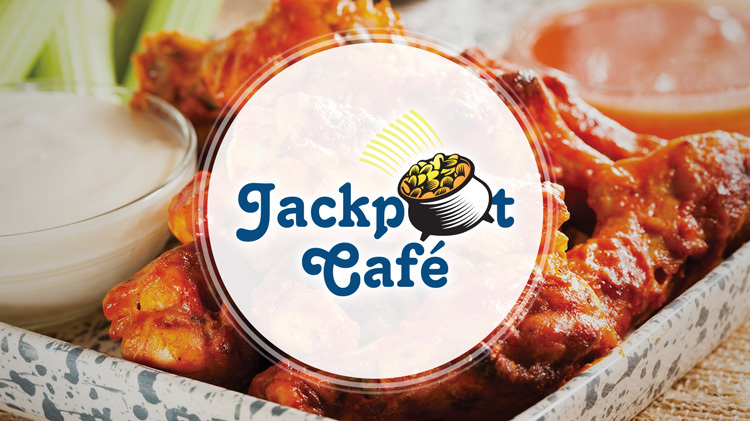 Whether you're grabbing a quick snack before playing bingo, or satisfying a large appetite, the Jackpot Cafe has exactly what you want. All of our meals are made to order. We specialize in hot and cold foods such as hot wings, chicken tenders, Philly steak sandwiches, burgers, hot dogs, and salads. Don't forget to ask about our weekly specials!